Live one year of Jazz ! 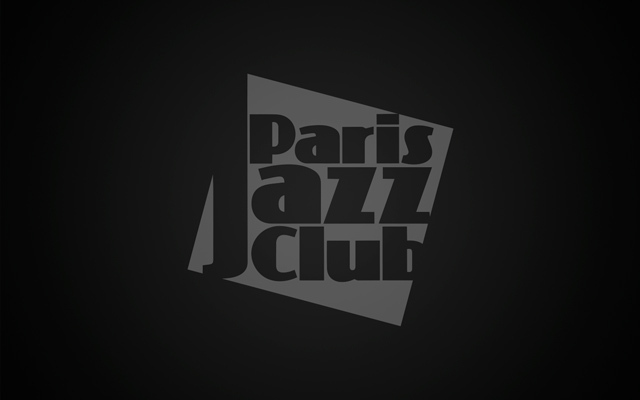 - « Paris Jazz Club » Jazz Guide: Like New York and London, now Paris has its free monthly Jazz Guide. The « Paris Jazz Club » allows all the Jazz fans from Paris as well as tourists to discover the wealth and diversity of Jazz in and around Paris.